E-cigarettes, vaporizers and similar products have become increasingly viable alternatives to traditional, smoking tobacco products in the past few years. With public smoking bans in many cities across the United States, smokers are switching more and more to e-cigs and the like. In addition, e-cigs are sometimes perceived as “healthier” alternatives to traditional tobacco products. Although whether or not they have proven to be safer than cigarettes, there are substantially fewer toxins and carcinogens in e-cigs than traditional tobacco. With the advent of e-commerce and the increased online purchases from consumers, many merchants of e-cigarettes are capitalizing on this booming industry. 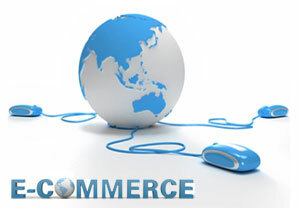 However, it can be difficult for e-cig companies to get merchant accounts for this high-risk product. 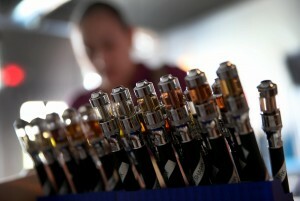 Rates for e-cigarette merchant accounts can be high. Because of the lack of clarity in regulation, legality and safety of e-cigs in addition to the high potential for chargebacks from e-cigarette buyers, merchant accounts to sell the products have been labeled as high-risk in most cases. E-cigarette merchants face a number of different problems when trying to open up accounts to sell the products. In addition to the high rates associated with obtaining the accounts, many major credit processors have decided to drop e-cigarette merchant accounts entirely. Because of the inability to gain accounts from major credit card processors, a select few high risk credit card processors specialize in setting up e-cigarette merchant accounts. 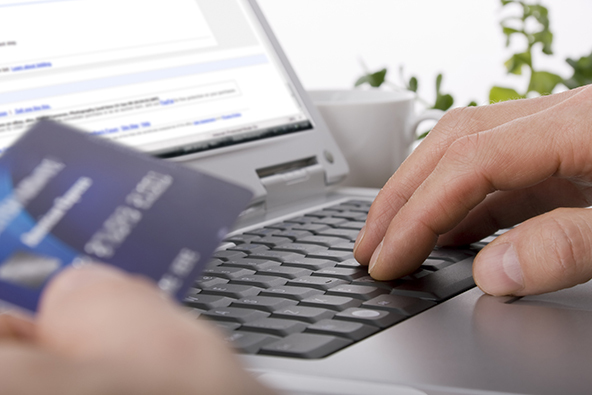 It’s very common to see significantly higher rates when opening e-cig merchant accounts. Whether merchants have a physical storefront where they accept face-to-face credit card swiped transactions, smartphone payments, or they rely on e-commerce to hock their wares, they will need a merchant account. The lack of access from major credit card processors opens up the door for merchant account providers to cater to these types of high-risk businesses. Whether companies sell the standard electronic cigarette, or an entire selection of vaporizer products, including portable, digital, volcano vaporizers, e-juice vapors or herbal grinders, it’s critically important that they pick the right merchant account provider. Whether e-cigarettes are a safer alternative to traditional cigarettes, or if there will be increased regulation of the products, it has become a booming industry. E-cigarette sellers are in need of credit card processing companies that will cater to their cause. 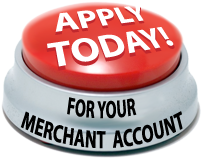 Easy Pay Direct is proud to offer merchant accounts for electronic cigarette companies, as well as many other types of high-risk merchant accounts at competitive rates. Contact Easy Pay Direct today to discuss your options for opening up a high-risk merchant account for the sales of electronic cigarettes, and get your business up and running!